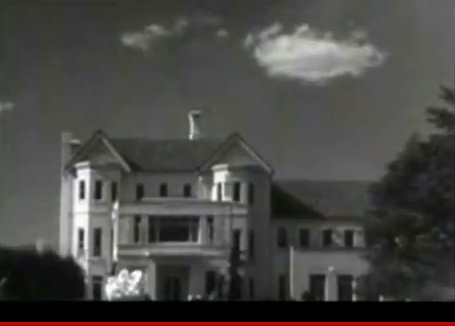 We love old video of Canberra. Today we’ve come across the swearing in of Sir William John McKell GCMG as the 12th Governor-General of Australia. Sadly we’re not aware of any footage of his investiture as a Knight Grand Cross of the Order of St Michael and St George by King George VI, the only time a GG has been knighted in office. Keep an eye out in the video for Leighton Bracegirdle who was a major figure in Vice Regal history. Bill might’ve been a nice bloke, and the historical footage is great. However…as soon as we become a republic and are rid of the baleful influence of the house of Saxe-Coburg-Gotha…excuse me…Windsor…upon our society, the better off we’ll all be. Seriously, these people are dimwitted clowns. The fact that some old foreigner, whose interests are in no way aligned with ours, is our head of state should be a source of national shame. And for the simultaneously wacky and appalling Charles to be next in line is even worse. This is a man who has professed that he wants to be a tampon, fer Chrissake. The appointment of McKell was opposed by Menzies & London but the will of PM Chifley prevailed and an Australian was made its first citizen for the second time. Pre TV people would get to see a movie like this at the picture theatres.